Whitianga Waterways is a marine based urban development extension of Whitianga undertaken by Hopper Developments which commenced in 2001. 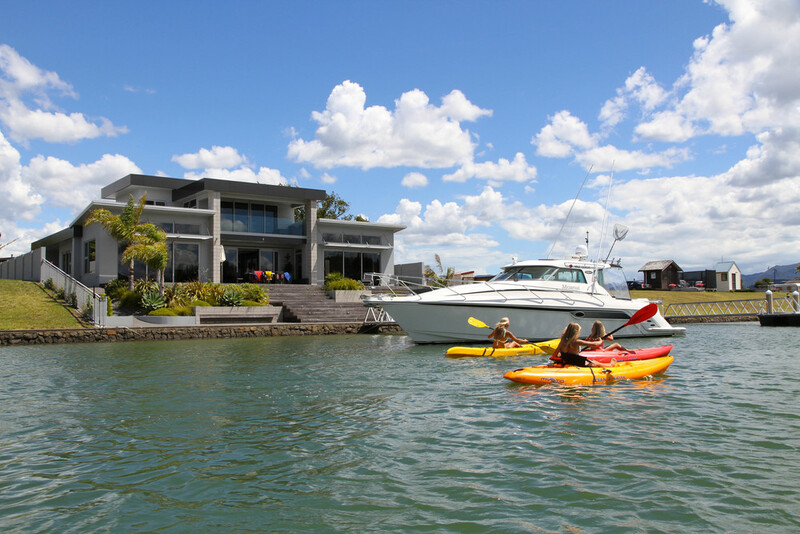 This is an unprecedented lifestyle, whether it’s for business, retirement, holiday or family, it’s hard to go past Whitianga Waterways. It truly is the best in waterfront living. For further information on how to make this lifestyle change enquire now with our friendly sales staff at Whitianga Waterways and see what they can do for you.